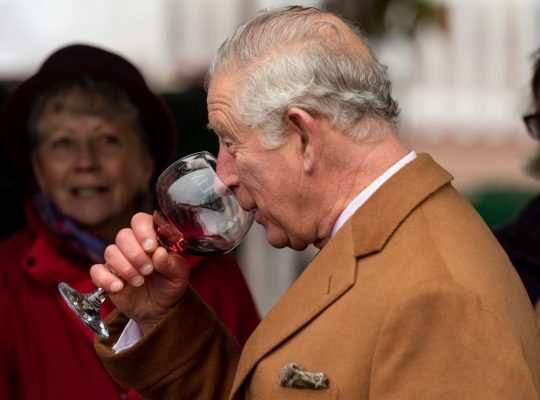 “Absolutely irresistible” – HRH Prince Charles. 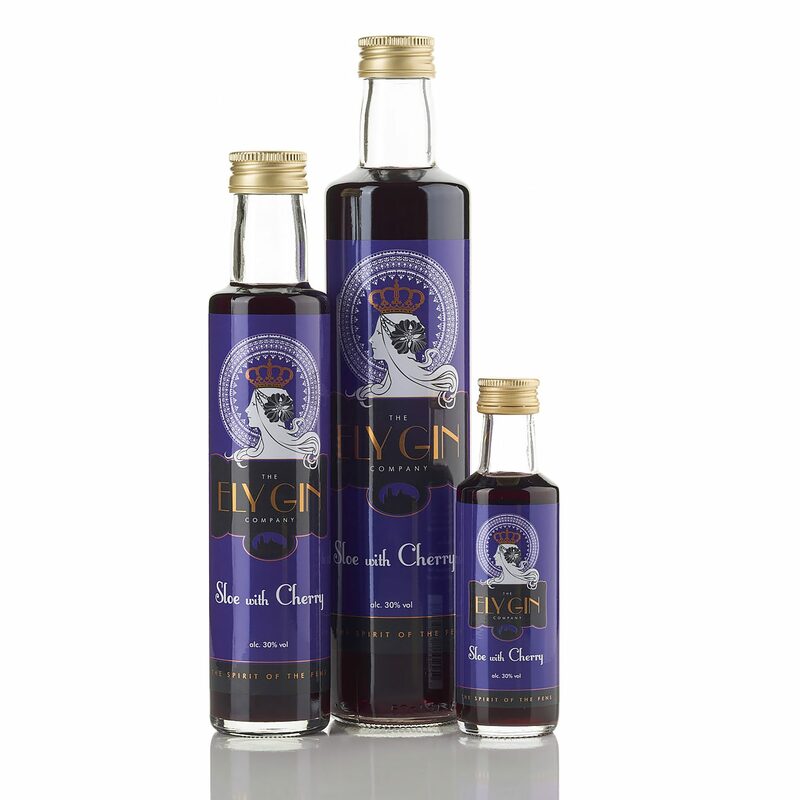 Rich dry sloes and sweet red cherries combine to give this old favourite a contemporary twist. We find shop-bought sloe gin is generally a bit disappointing (not a patch on the stuff we like to make at home), just too sweet and nowhere near fruity enough. You know what we mean – we can see you nodding. The addition of cherries into the mix solves both these problems. 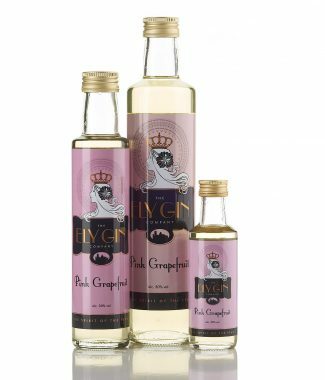 The natural sweetness of the cherries means very little additional sugar is required and, of course, all that extra fruit means we get the full, rich, flavour that every sloe gin should carry. 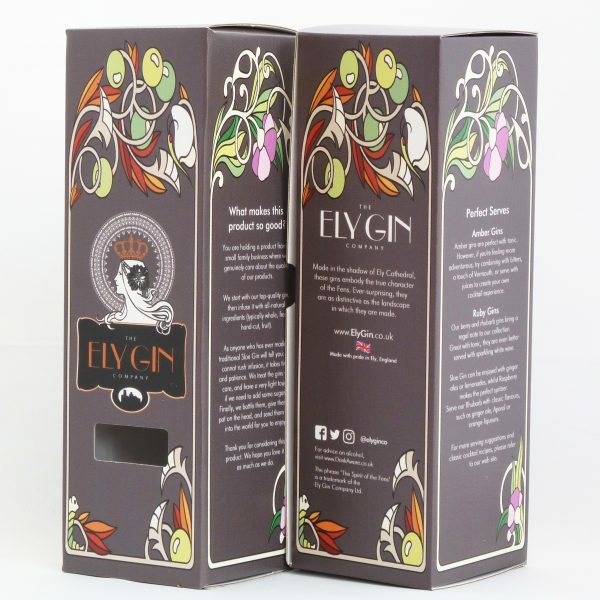 All individual 500ml bottles are posted in an Ely Gin presentation box. 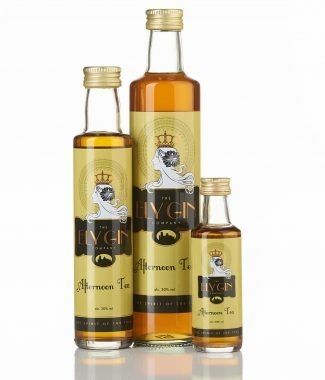 This product contains 30% alcohol by volume. This product does not contain any ingredients found on the allergens declaration list. Looking for some serving suggestions? Click here to take a look at our video. 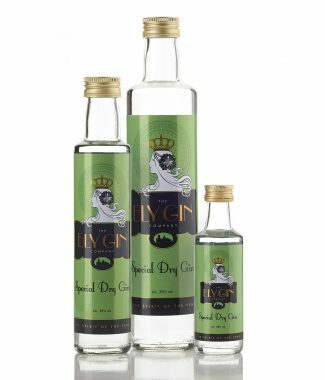 The Ely Gin Company Ltd. is registered in England and Wales, company registration number 07846289. Registered office: 83 St Johns Road, Ely, CB6 3BW, U.K. Text and images © 2015-2019 The Ely Gin Company Ltd. All rights reserved.